Psychologists say that once you start buying, it's tough to stop. 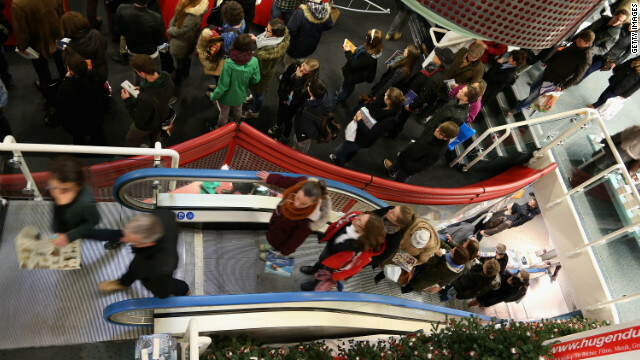 (CNN) – Did you spend more than you budgeted for while shopping for holiday gifts this year? If yes, is that because you bought some stuff for yourself, too? There's a good chance that once you bought that first item, you couldn't stop yourself from buying more. Sanders says once a shopper is in the flow state, a few other things happen that make you want to continue shopping without worrying about how much you are spending.